Both the 2018 Ram 1500 and Ford 1-50 offer great towing power and safety features, however, the Ram 1500 provides a more power standard engine than the 2018 Ford F-150. Jackson Dodge compares the two for Calgary drivers below. 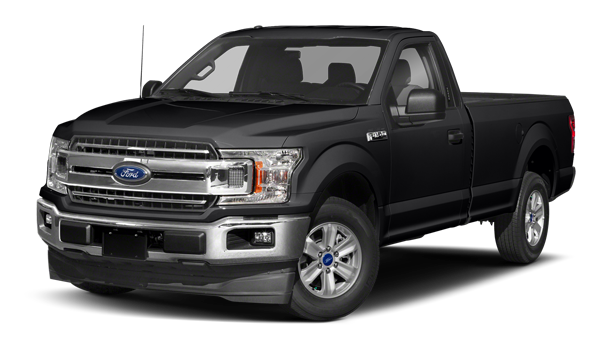 2018 Ford F-150: The Ford F-150 is equipped with a standard 3.3L Ti-VCT V6 engine, with 290 hp and 265 lb-ft of torque. 2018 Ram 1500: With a 3.0L EcoDiesel V6 Engine with 395 hp and 420 lb-ft of torque, the RAM 1500 delivers more power than the F-150. 2018 Ford F-150: With the right configuration, the Ford F-150 can tow up to 13,200 pounds. 2018 Ram 1500: While the Ram 1500 does tow less than the Ford F-150, its towing capacity of up to 10,640 pounds is certainly nothing to scoff at. 2018 Ford F-150: The Ford F-150 offers a variety of safety features, including Curve Control and a rear view camera with Dynamic Hitch Assist. 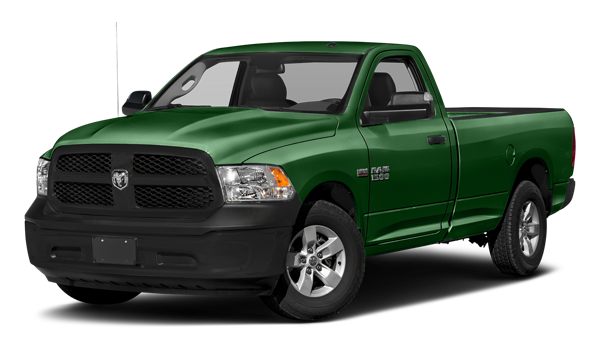 If you are looking for a car with strong performance and powerful engine options, the Ram 1500 is the choice for you. Additionally, the Ram 1500 offers excellent towing capabilities and superior utility for a variety of odd jobs and professional uses. Check it out today or explore Ram 2500 towing capacity at Knight Jackson Dodge, proudly serving the communities of Medicine Hat, Maple Creek, and Brookes.